Mor Avrahami became to one of the most prominent names in the circuit dance industry. Mor performs abroad in Mexico and Brazil many times all over the year at the biggest house productions festivals & clubs. He’s working with the most well-known productions as “Karmabeat” (Mexico), “Jukebox” (Brazil), “The Week” (Brazil) and more. 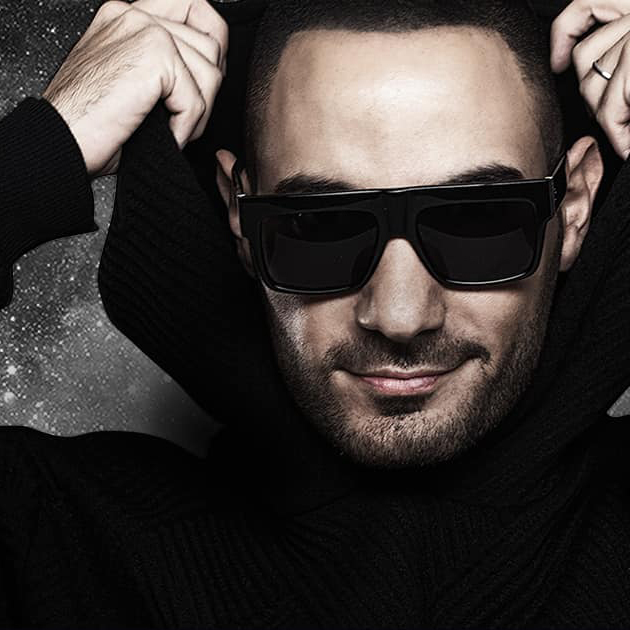 In his own country Mor perform every weekend at Forum Club – the biggest & well-known club all over Israel, 8 years. Mor working with the biggest names in the music scene all over the world and his credits as a music producer include productions for Madonna, Beyonce, Christina Aguilera, Lady Gaga, Rihanna, Britney Spears, David Guetta and many more. Mor’s music received a warm debut in the electronic dance charts worldwide and all those productions have reached to the biggest Top 10 charts.